This is Business Continuity Awareness Week (May 15-19. 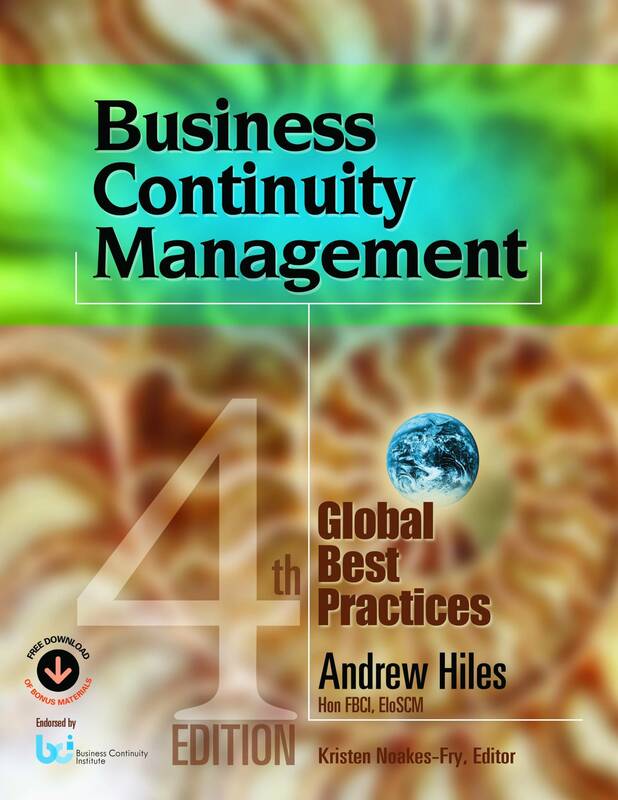 2017) – and what better way to start the week than to consult the most comprehensive book on Business Continuity, authored by global master practitioner, consultant, and trainer Andrew Hiles, FBCI, EIoSCM? Discover new ideas and inspiration to build world-class Business Continuity Management from this masterwork that distills Hiles’ wisdom about what works and why from 30+ years’ experience in 60+ countries. The 4th Edition of Hiles’ classic is the most international, comprehensive, readable exposition on the subject! Authored by global master practitioner, consultant, and trainer; draws on his 35 years of experience in 60+ countries! 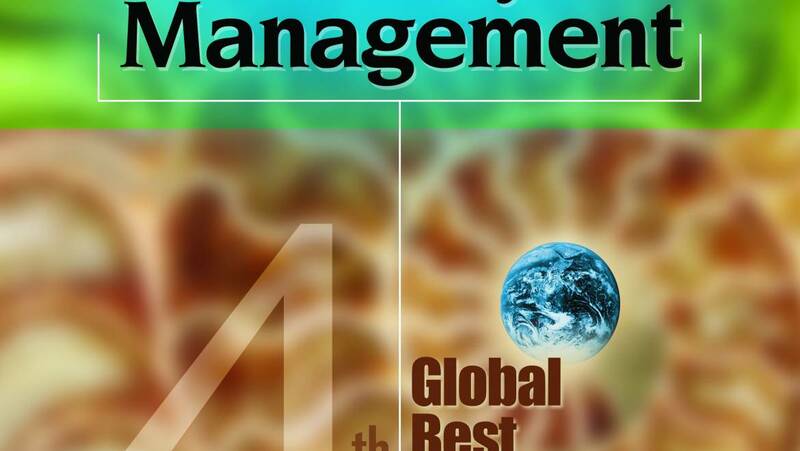 New 4th Edition is the most international, comprehensive, readable exposition on the subject – extensively updated/revised to demonstrate how to build and maintain a world-class BC management system and plan. New, extensive chapter on supply chain risk – including valuable advice on contracting. New or enhanced sections: * horizon scanning of new risks * multilateral continuity planning * BCP exercising/testing * professional certification * impact of new IT/Internet technologies. Extensive, up-to-the-minute coverage of global/country-specific standards, with detailed appendices on ISO 22301/22313 and NFPA 1600. Chapter learning objectives; case studies and real-life examples; self- examination and discussion questions; forms; checklists; charts and graphs; comprehensive glossary of important BCM terms and concepts; and index. 492 pages + hundreds of pages of Downloadable Resources, including project plans, risk analysis forms, BIA spreadsheets, BC plan formats, exercise/test material, and checklists, glossary, index.